Wasp Asset Tracking System is specifically designed for significantly reducing the consumption of resources spent on asset management by streamlining the process of auditing and reporting. 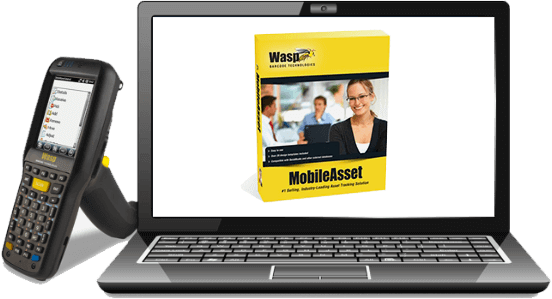 One of the biggest advantages of using Wasp Asset Tracking System is its unmatched compatibility where it comes with all needed hardware and software as well as mobile apps. It not only helps employers cut down the time spent on searching for the missing equipment but also reduces the cost of replacing lost items. TechnoSource Australia is the authorised business partner and Asia-Pacific distributor for WASP Barcode USA. 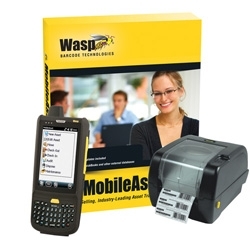 Easy to Use Interface:Wasp Asset Tracking System (software and hardware both) has been designed while focusing on adaptability and usability. The easy to use interface makes it possible to get more done in less time. 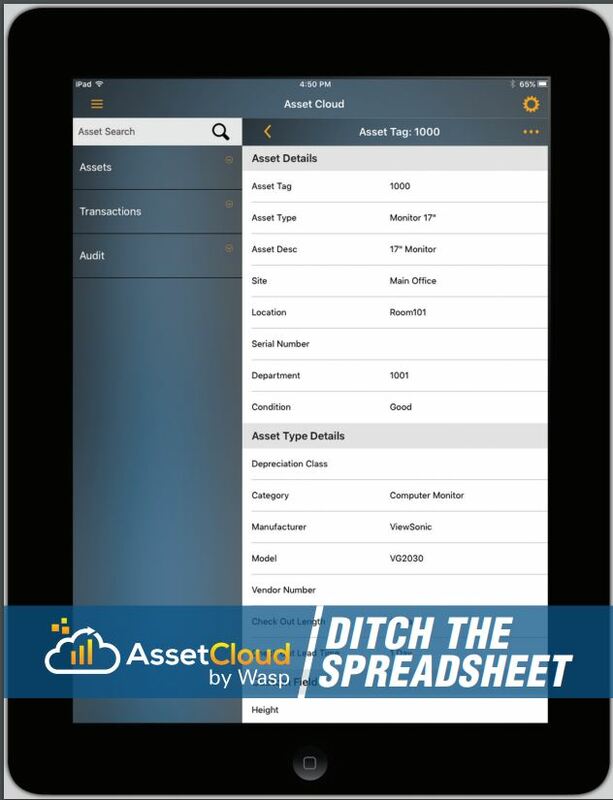 Comprehensive Reporting: You can use any of the 25 built-in templates for reports or you can build your own with Wasp Asset Tracking Software. Comprehensive reports with visual elements and a high-level summary make it easier to absorb valuable information and make important business decisions effectively. Automated Tracking: With the automated barcode tracking software, there is virtually no need of manual tracking and time logging. The compatibility between Wasp Asset Tracking System hardware and software makes the process even more efficient. Reliable Security: Employers can configure permissions and roles of different employees based on their security clearance. 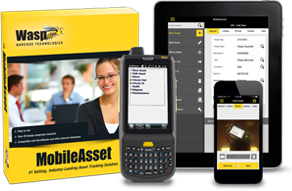 Access rights for different level of users are easily configurable and scalable that means the reliability of Wasp Asset Tracking Software is independent of the organization size. Customization:You can use an advance search feature to get the exact piece of information you want within seconds. And other impressive functions like smart views allow users to share information with other users instantly. 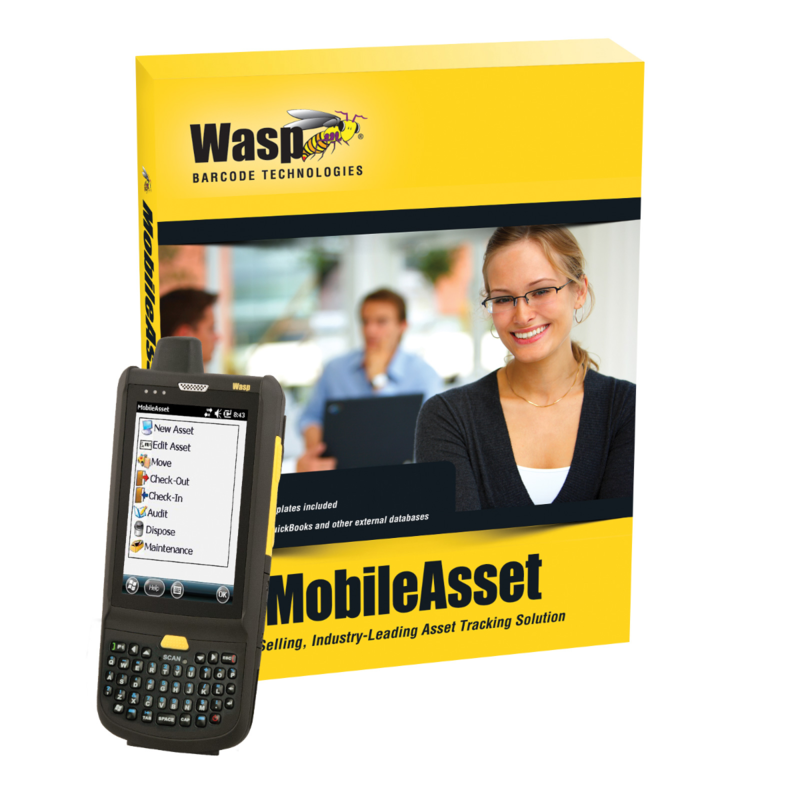 Auditing:With Wasp Asset Tracking Software, there is no room for inconsistencies. It makes auditing easier, it makes accountability easier and most importantly it keeps track of the inventory all the time. Regardless of the industry, IT equipment is used everywhere and they need regular maintenance for maximum performance and security which can be tracked by Wasp Asset Tracking Software. In some industries like the construction industry, equipment is not only expensive but also hard to track manually. 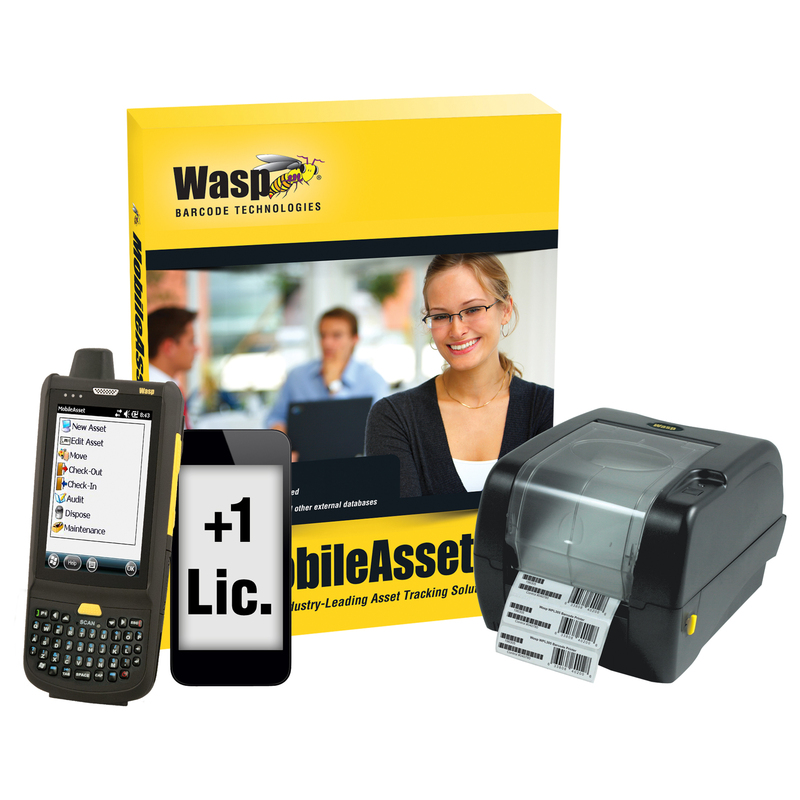 Wasp Asset Tracking System makes it possible to do that without spending too much valuable time on it. With automated tracking features of Wasp Asset Tracking Software, businesses can manage a large number of assets and keep a keen eye on their compliance and maintenance. 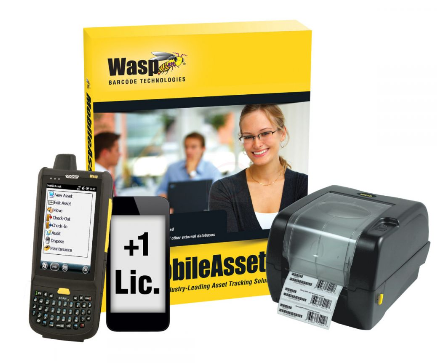 Wasp Asset Tracking System allows businesses to standardize the process of tool tracking and management for improved efficiency. Wasp Asset Tracking System is suitable for defence and security industry, small and mid-size businesses, mining industry, legal and accounting firms, healthcare industry, government and non-profit organizations and constructions industry. 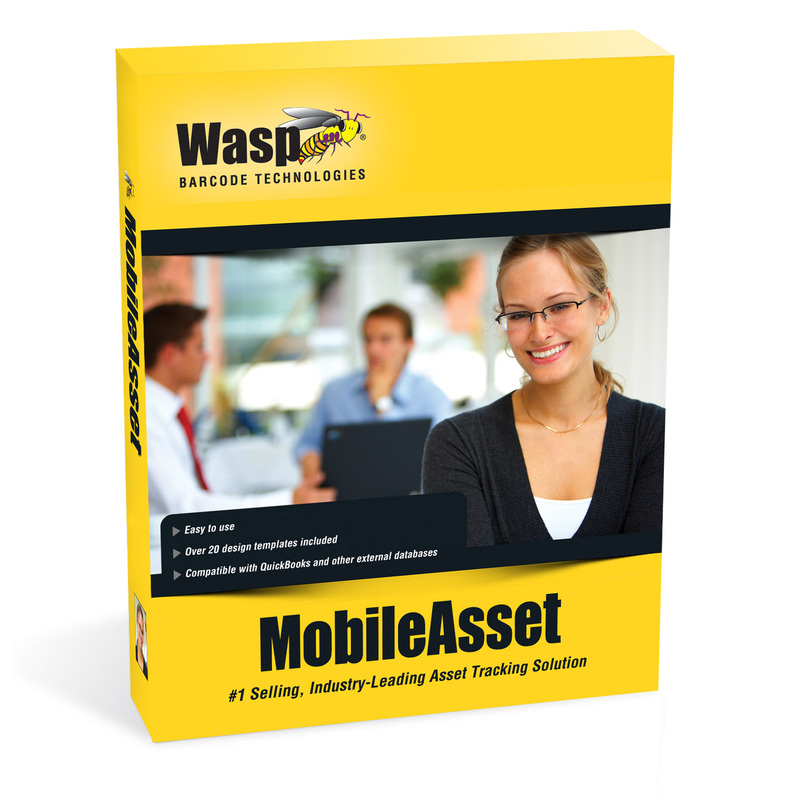 Let’s see how companies can benefit from Wasp Asset Tracking Software. 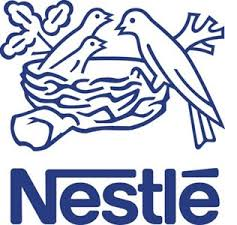 Asset Tracking Software is available in Standard (1 PC ), Professional (5 PC), Enterprise (Unlimited PC License). 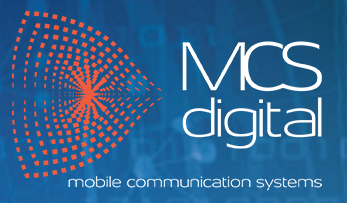 You can also buy as many Windows Mobile, ios and Android licenses at additional cost.